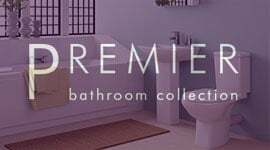 Creating a cloakroom in your home is useful. 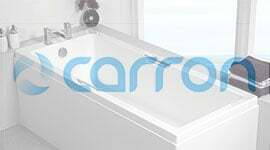 It gives your family that extra bathroom space that can prove so valuable during the early morning rush. 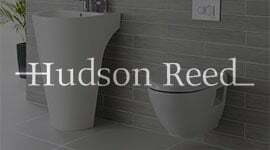 Industry leaders, Hudson Reed, understand that whilst a cloakroom needs to be space saving and easy to use, this should never compromise the style and design of the room. 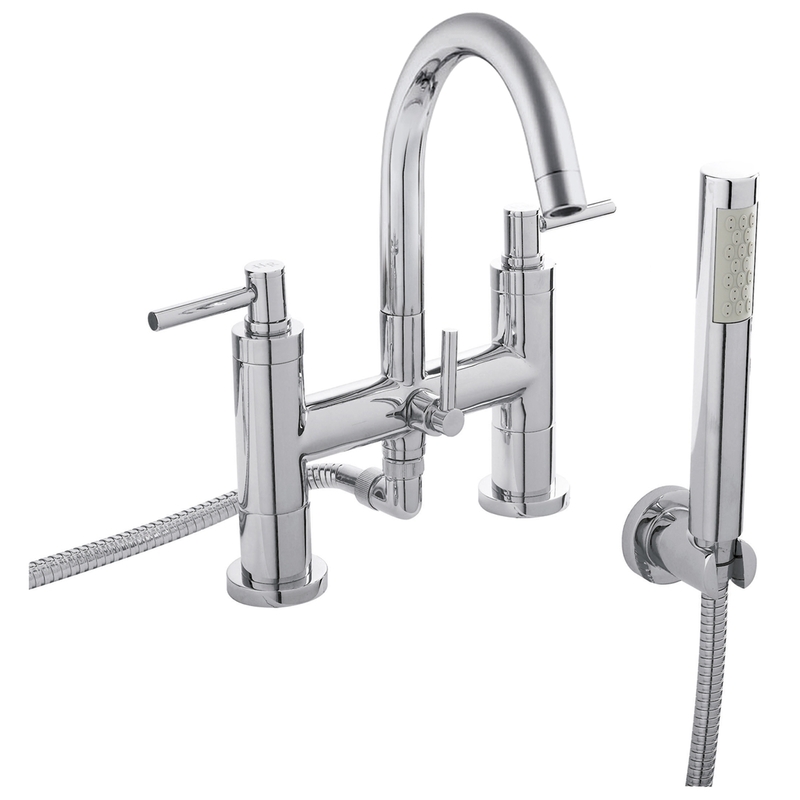 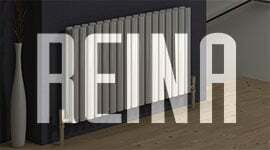 Which is why they have designed their Reed Tec Level Cloakroom Mono Basin Mixer Tap. 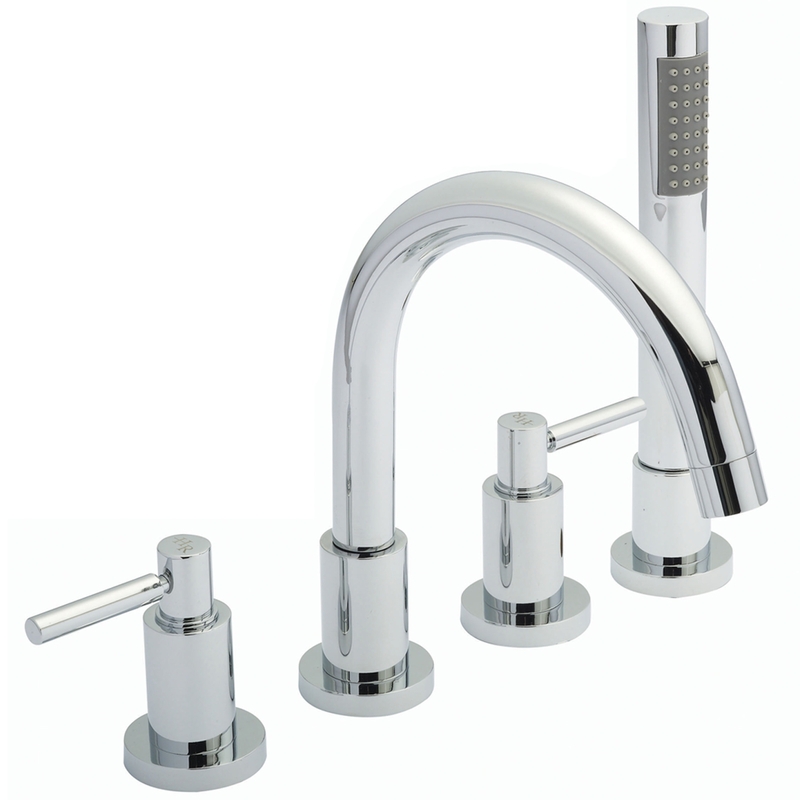 A dual handle tap, it is completed with a swivel spout that you can move around as you need. 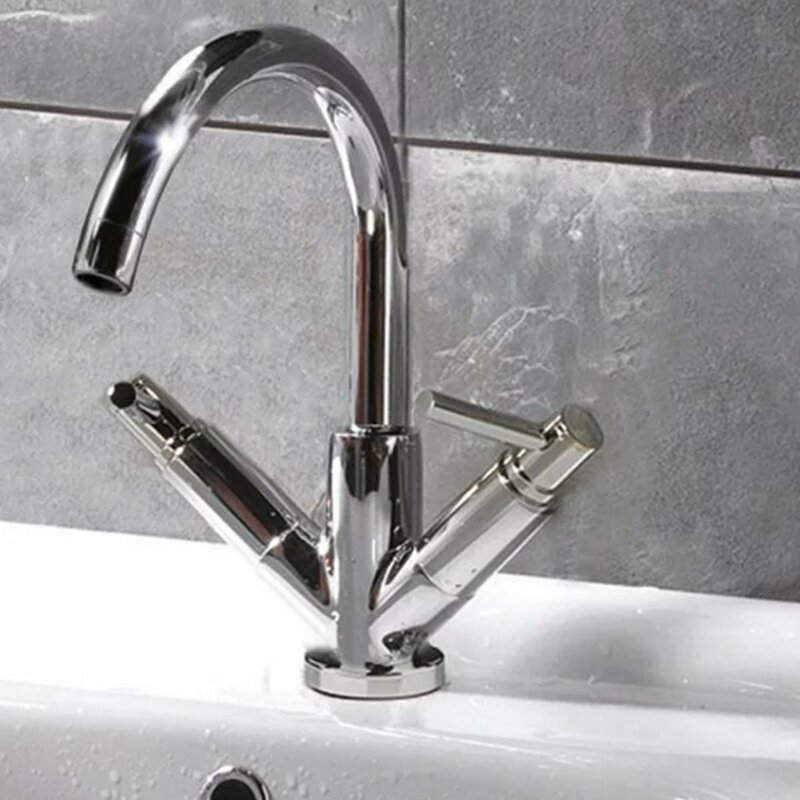 The tap is fully suitable for low pressure systems and features ceramic disc technology, which not only allows for a smooth operation but also extends the life of the tap too. 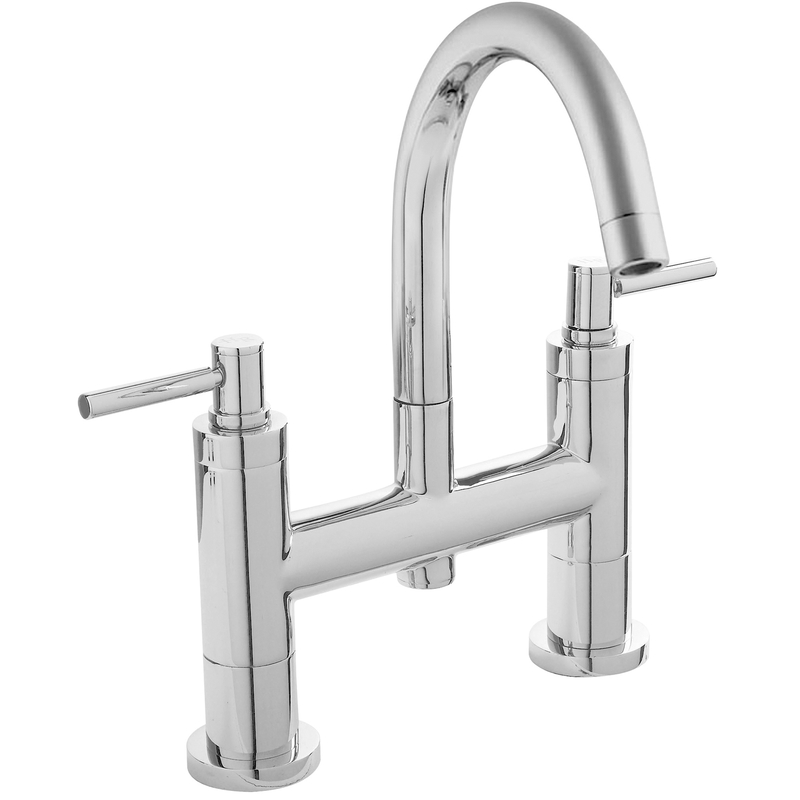 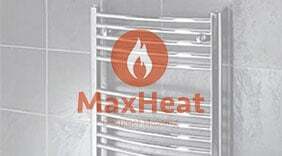 It comes with high quality brass internals which is then combined with a luxury chrome finish. 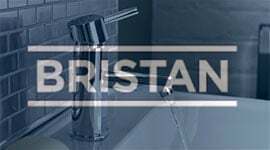 Always finished to the highest quality, this tap comes with a 20 year guarantee.